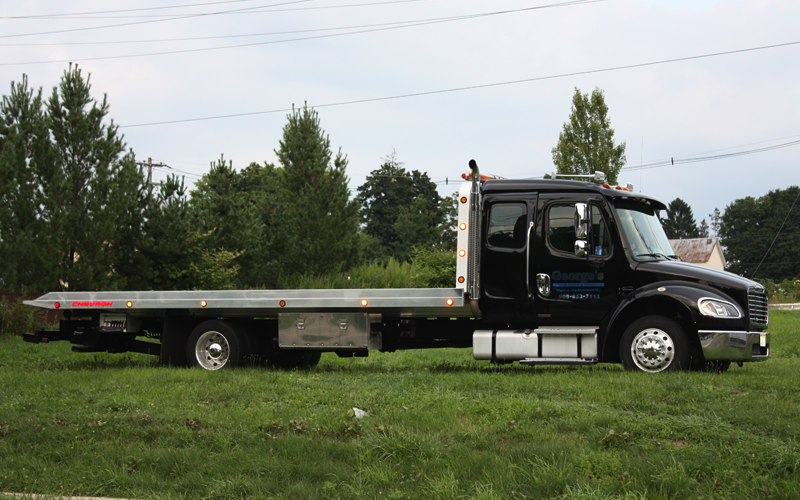 We've proudly served the Hackettstown area for over 40 years! George's Auto Body gets the job done right. 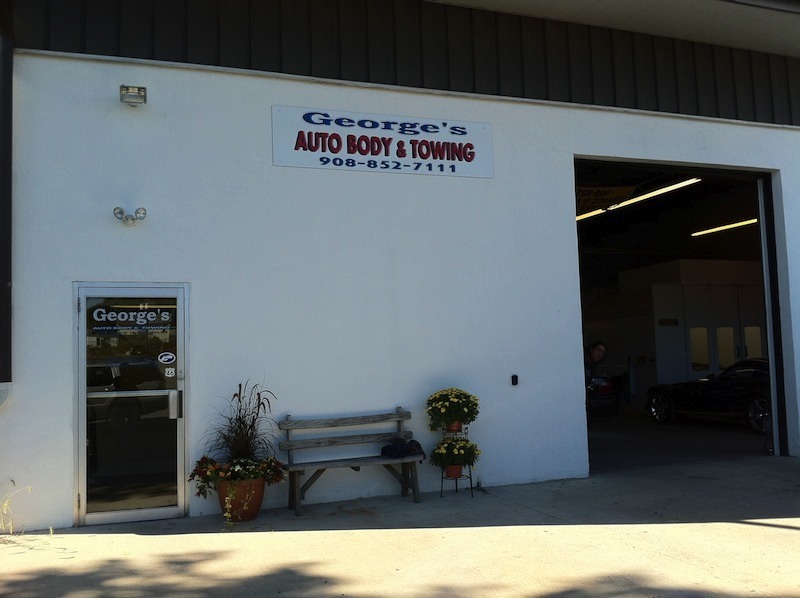 George's Auto Body is a state-licensed, family-operated auto body repair facility located in Northwest New Jersey. George's has the experience and dedication to surpass your expectations of what a local auto body shop can do for you and your vehicle. to high quality craftsmanship and customer satisfaction. All customers receive a computerized estimate, and George's works with all insurance companies. George Binns, Owner, believes in consistently treating customers with the professionalism and integrity that he has built his business upon. You can expect the same from his son, Jeff, who has been managing the shop for 17 years, and his daughter, Lauren, who handles the shop administration. Just two doors down from our original location. We're now at 200 W. Stiger Street. We've expanded! We've added a brand new spray booth and increasing our ability to provide you with even better quality and service that you deserve and expect. George's is a state-licensed, family-operated auto body repair facility located in Northwest New Jersey with the experience and dedication to surpass your expectations.